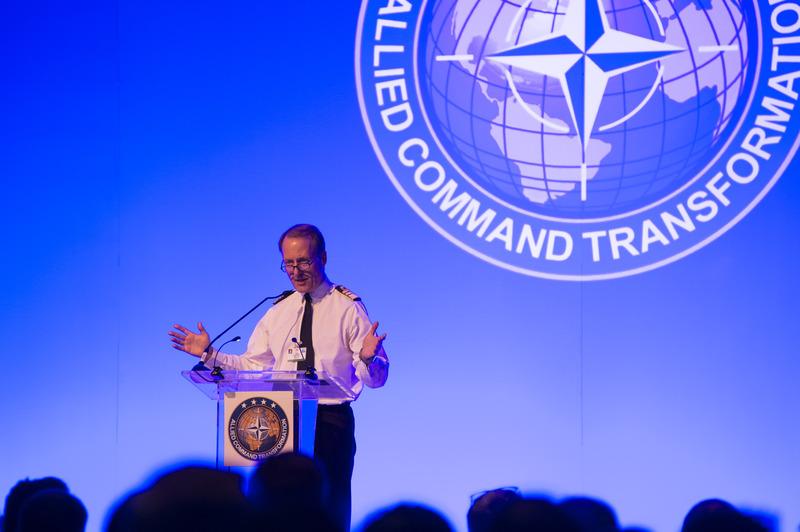 The North Atlantic Treaty Organization’s (NATO) 2018 Chiefs of Transformation Conference concluded on Dec. 13 following two days of discussions, plenary sessions with NATO military and civilian leaders, and industry engagement. 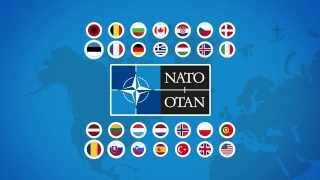 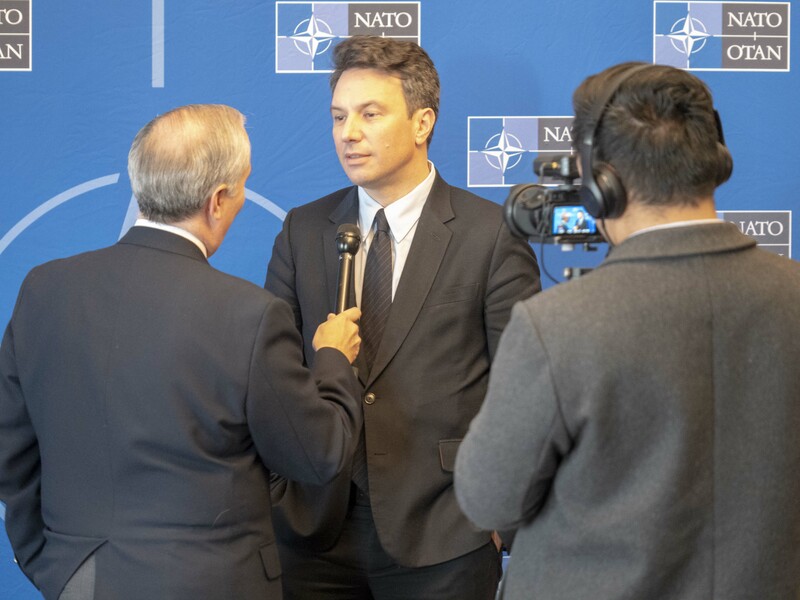 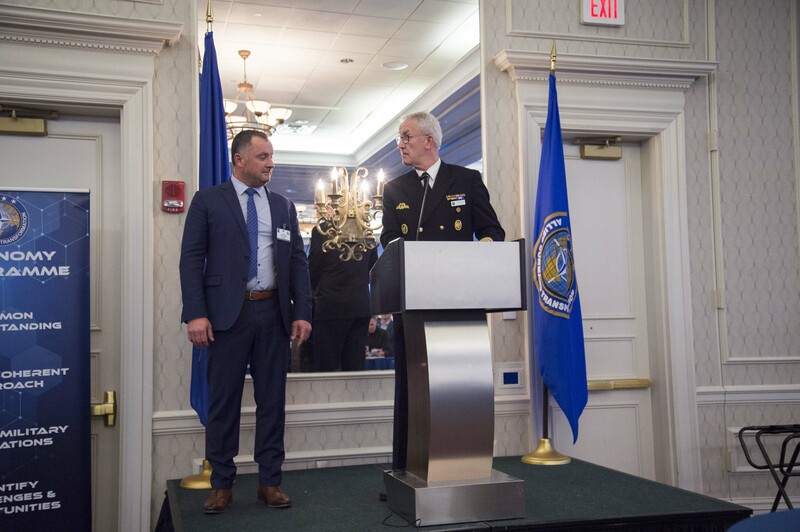 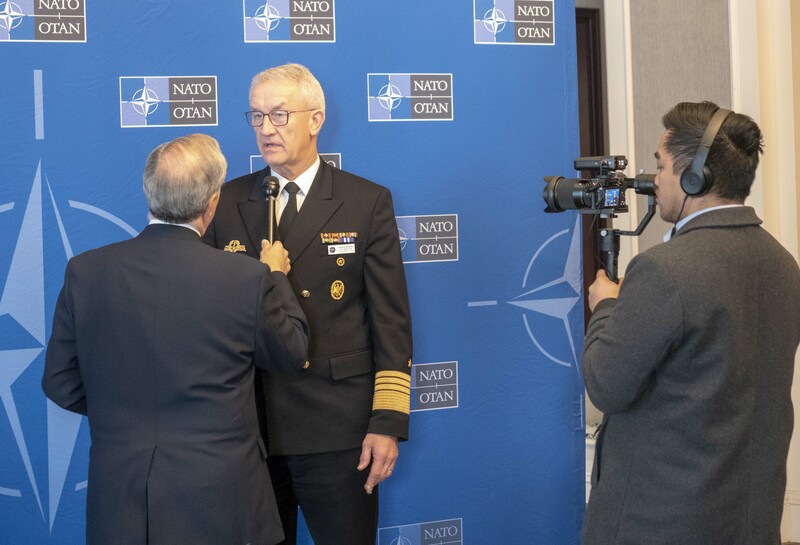 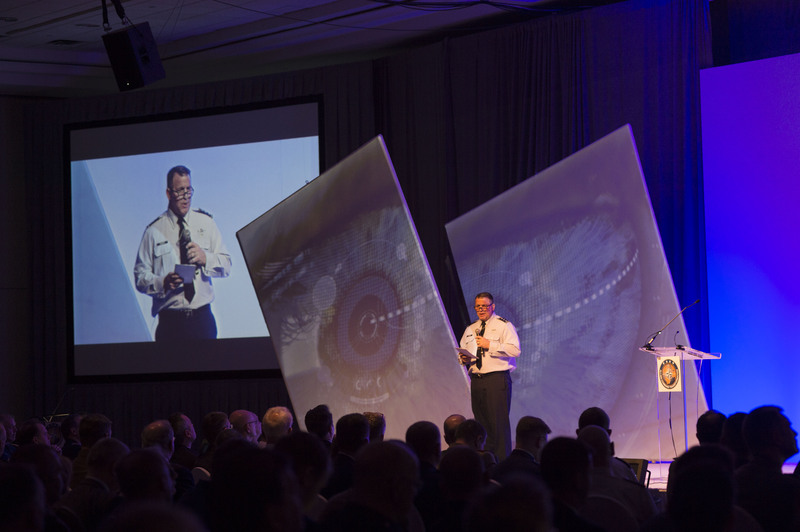 Hosted by General Andre Lanata, NATO’s Supreme Allied Commander Transformation, the annual conference consisted of over 500 international and military strategists from more than 50 countries. 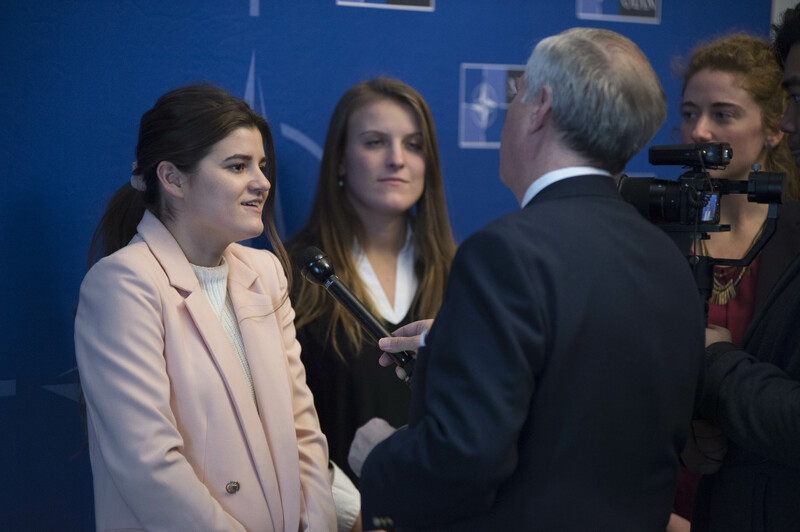 Additionally, over 40 young professionals and students from NATO and partner militaries and academic institutions joined the conversation as Young Disruptors. 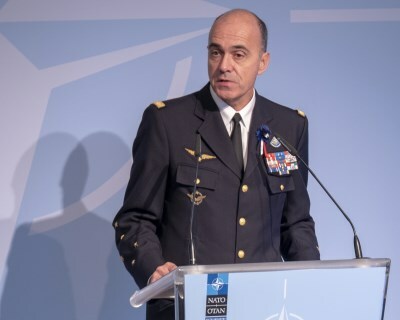 General Lanata stated in his closing remarks that NATO’s greatest strengths stem from the men and women serving within and alongside the Alliance. 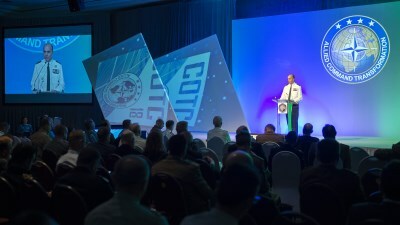 COTC is a key annual event which shares a higher level of understanding on future security challenges, innovation and transformation. 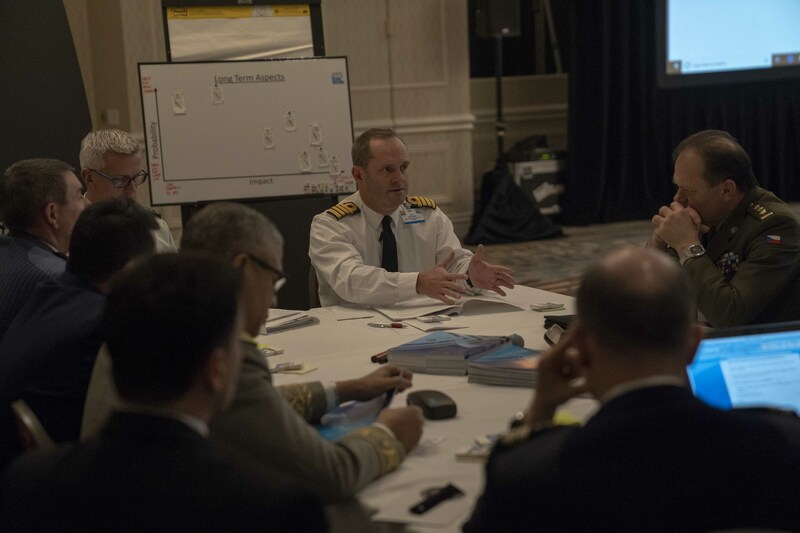 National chiefs of transformation, from across the Alliance and partner nations, worked during the conference with nations to drive interaction and discussion on national modernisation initiatives and longer-term capability development with NATO’s senior leadership. 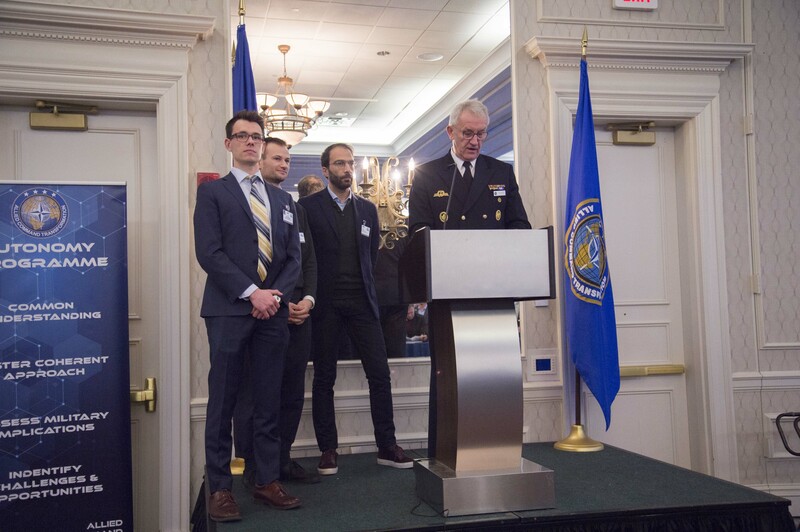 The theme of this year’s conference was, “Disruptive Advances Shaping Warfare.” There were four syndicate topic sessions that integrated the concept of the disruptive advances and irregular environment facing the Alliance. 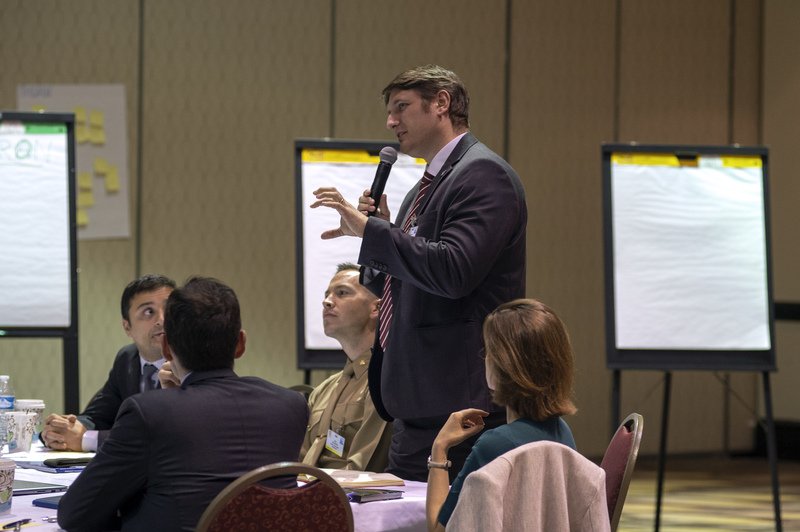 The first topic focused on human capital development and how to enable people through disruptive advances in the NATO workforce. 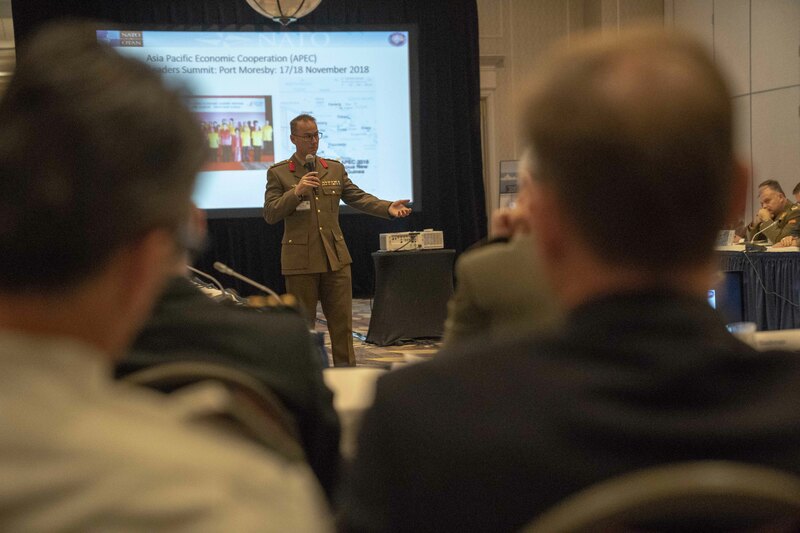 The second topic explained emerging and disruptive technology, and how data centricity impacts command and control in real world and exercise scenarios. 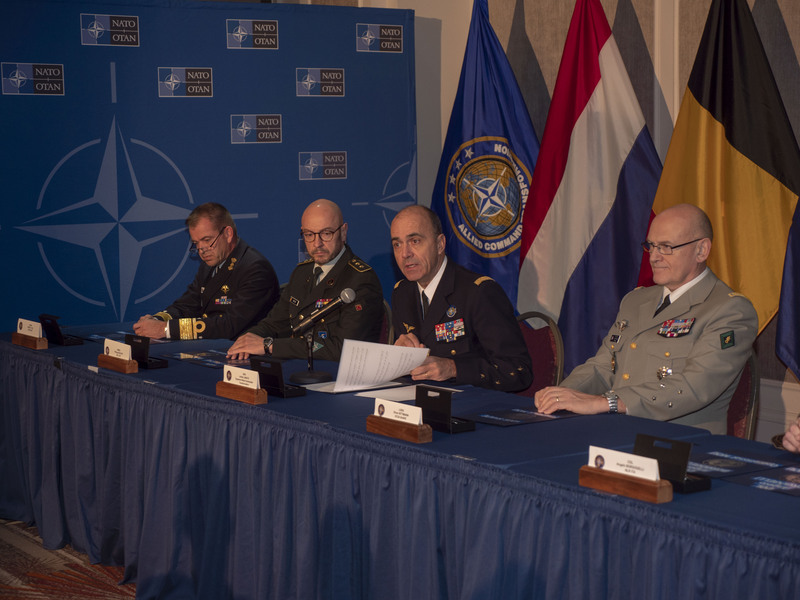 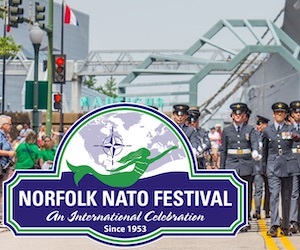 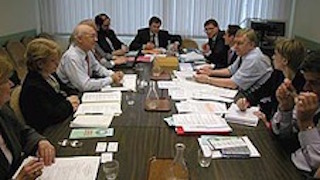 Future partnerships were discussed in the third topic and spotlighted how NATO nations and partners can work better together to embrace and exploit disruptive advances to enhance collaboration and information sharing. 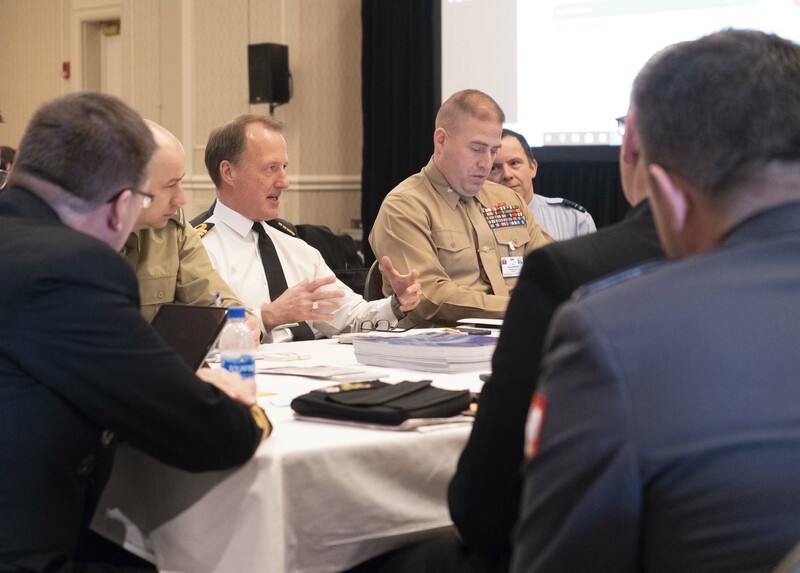 The final topic provided an overview of NATO’s defence planning policy analysis and the framework for future Alliance operations. 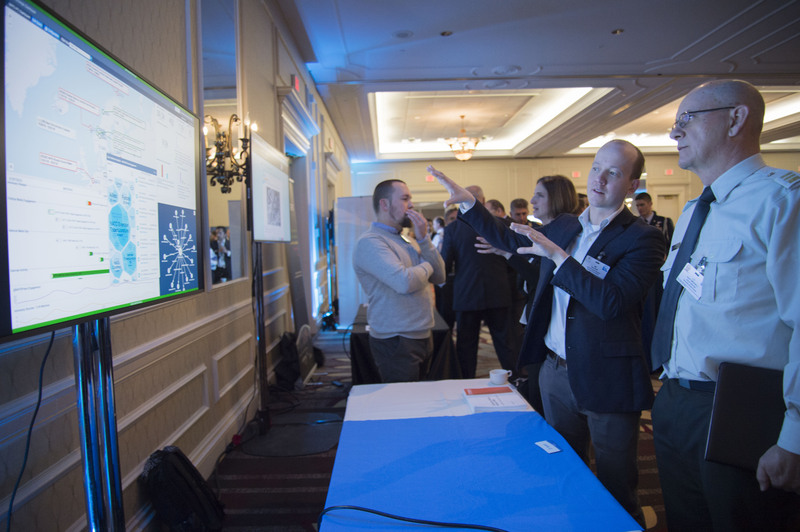 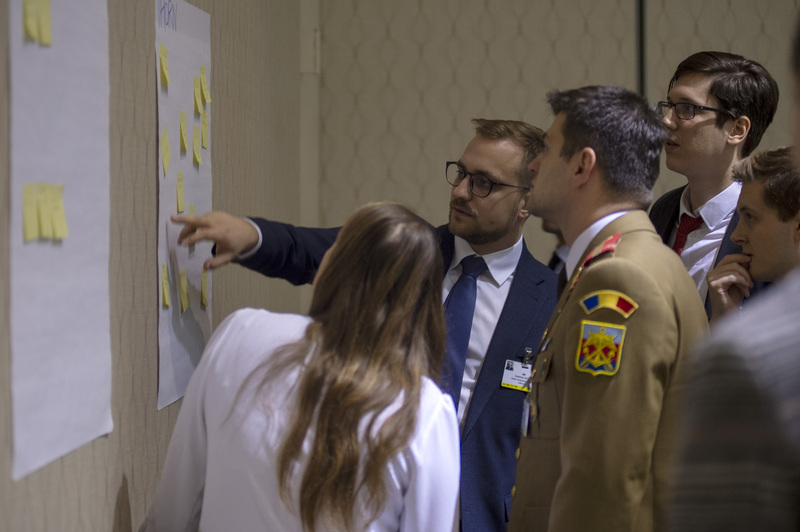 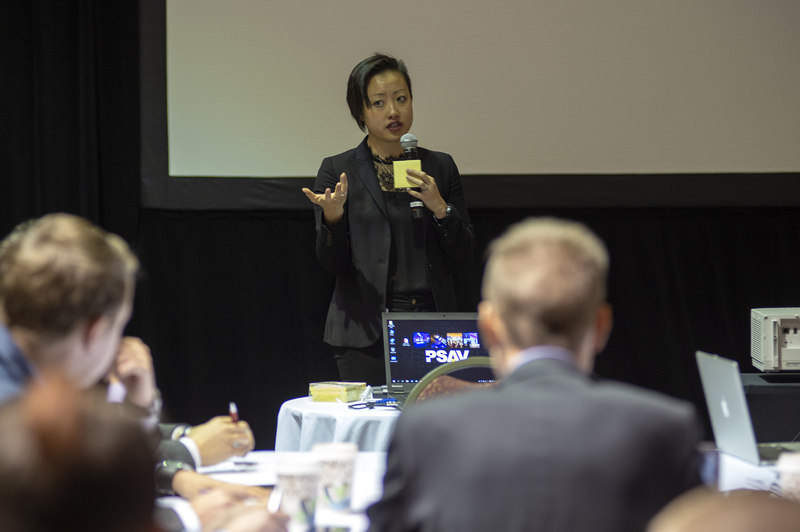 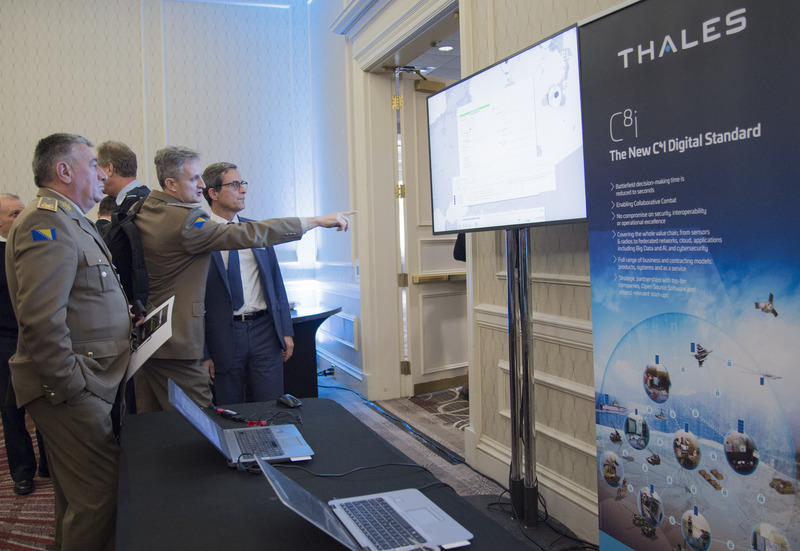 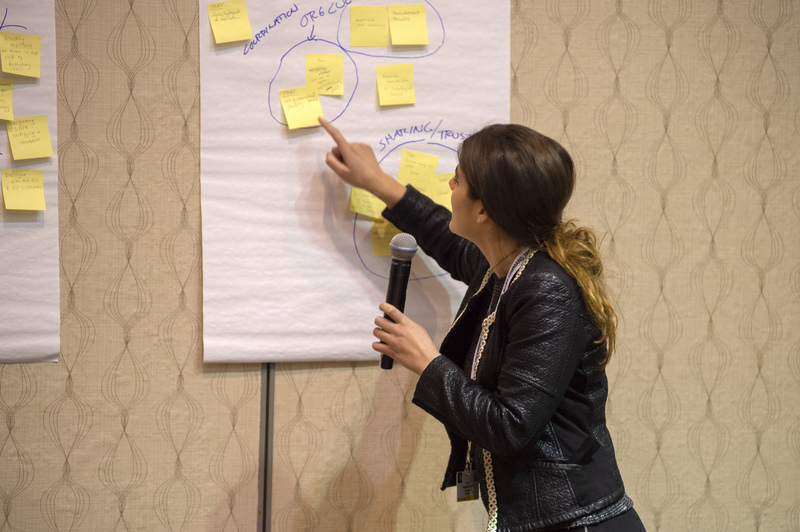 The Young Disruptors Forum, a new addition during COTC18, engaged top-level young professionals from NATO and Partner nations with NATO and Partner Chiefs of Transformation, senior decision-makers and thought leaders. 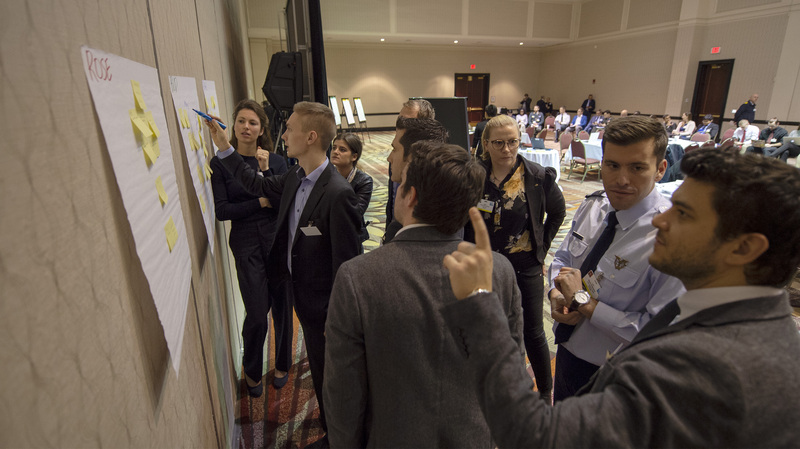 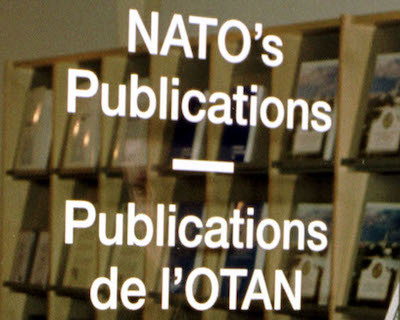 This provided a unique opportunity for the young disruptors to learn and understand NATO's innovation goals. 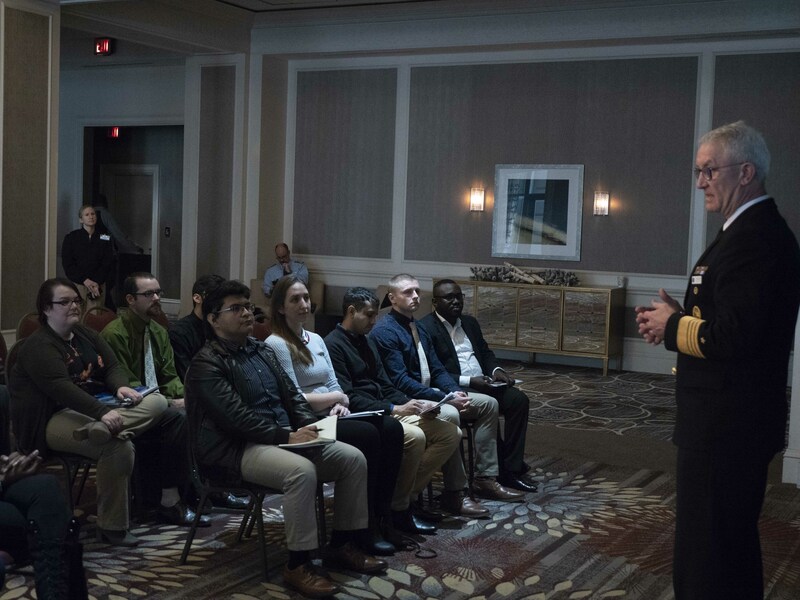 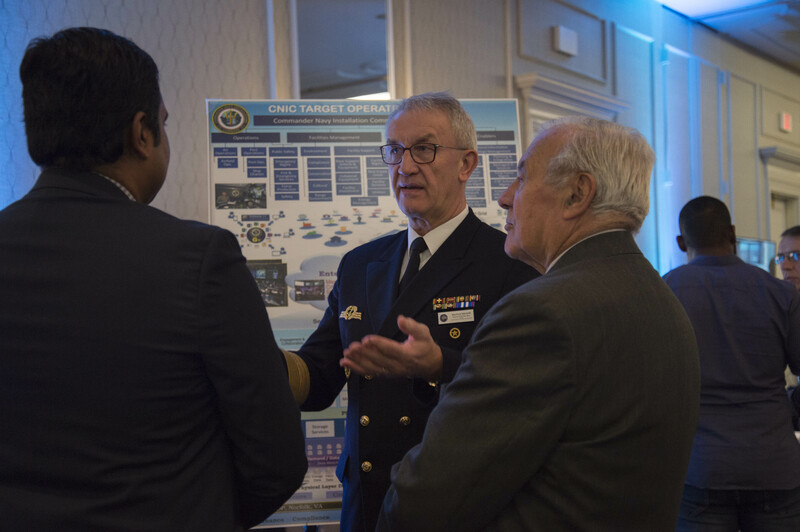 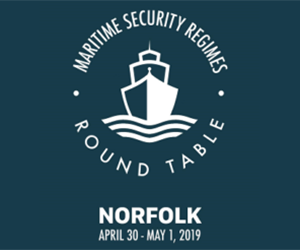 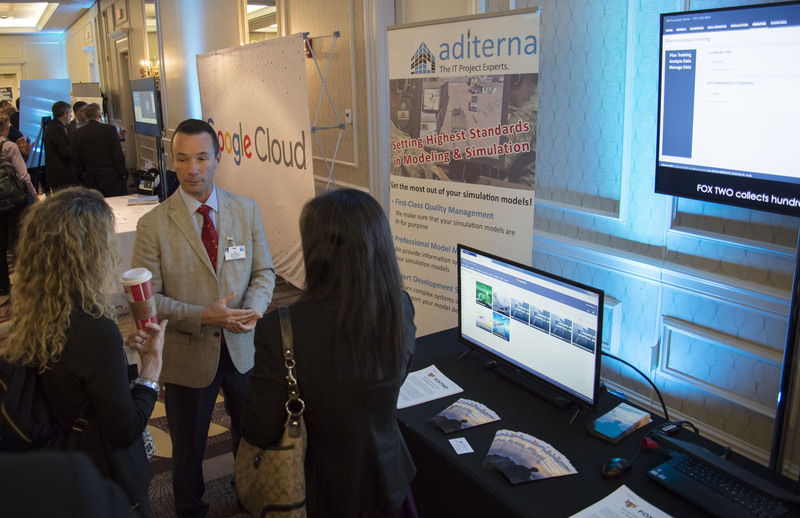 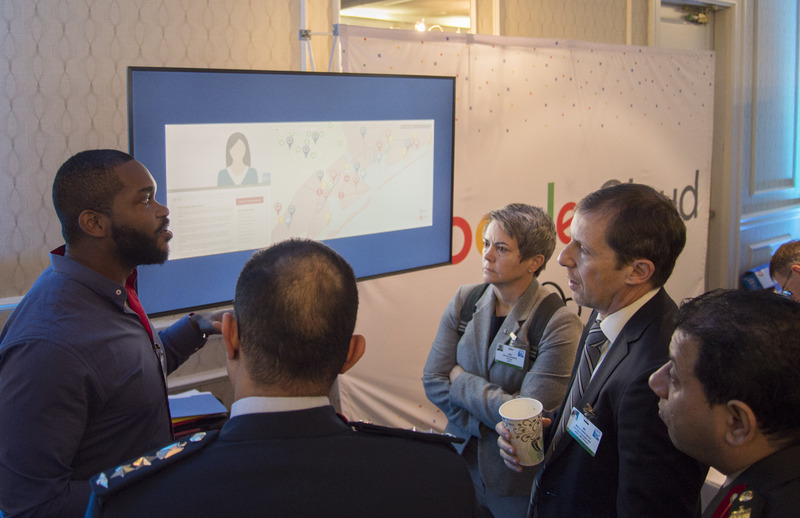 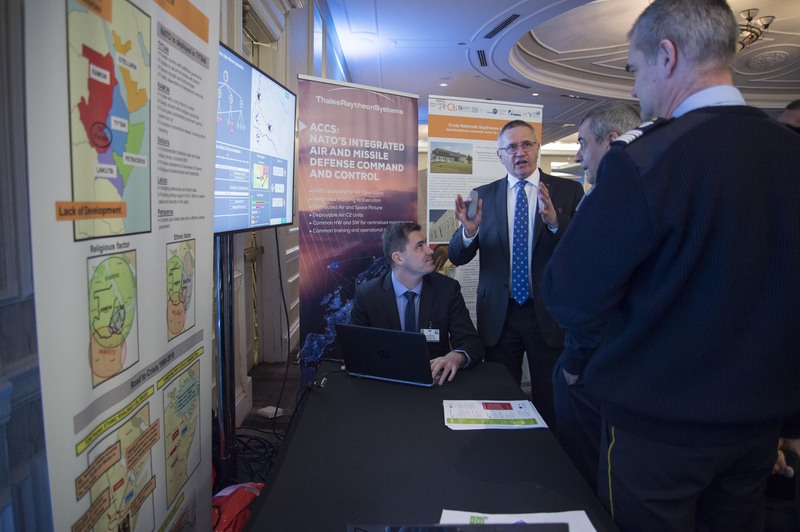 Local area students from Old Dominion University and Virginia Wesleyan University also attended the conference to speak with military and civilian leaders who will continue to shape defence initiatives for decades to come. 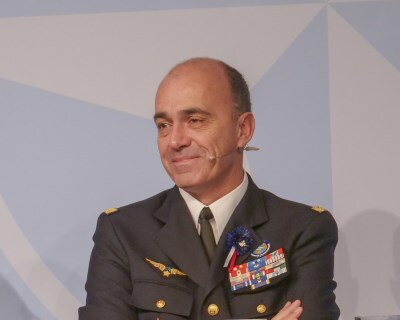 General Lanata concluded the conference by expressing his overall gratitude for the conversations on how the Alliance can remain responsive, relevant and ready. 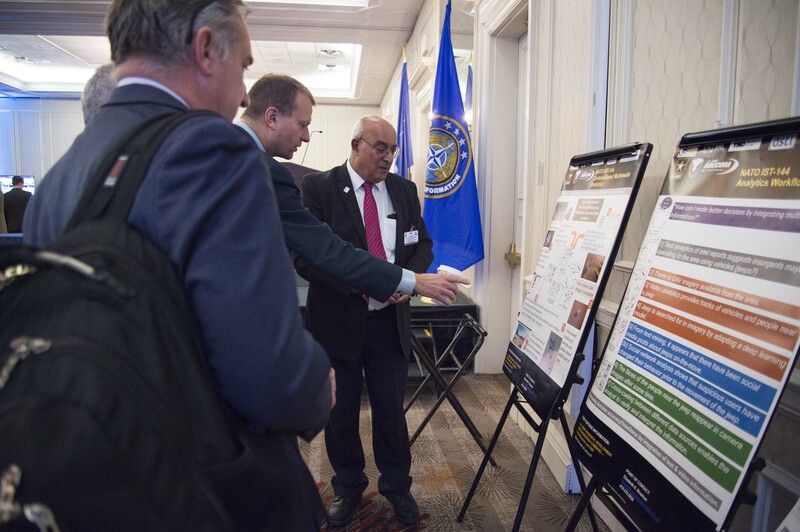 He also stressed the importance of experimentation and how failure can be a useful tool toward innovation. 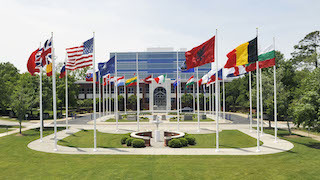 As one of NATO’s two strategic commands, Allied Command Transformation has been located in the United States since its inception in 2003 and serves as both a symbol and instrument of the transatlantic security link. 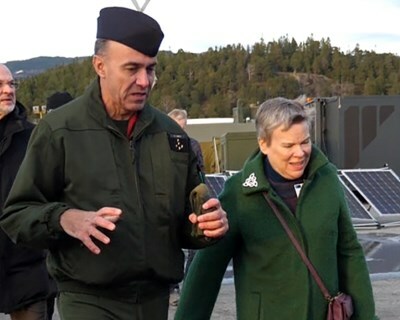 Celebrating its 15th anniversary this year, the principal functions of the command are military foresight, capability development, exercises, education and training and partnership engagement.